If you ravenously scour Seven Days' weekly club listings — which I know you all do religiously — you may have noticed a new name popping up nearly every week. Since their inception in early September, 2016, neo-Americana trio Navytrain have been on a hot streak of local and regional gigs. On Friday, December 2, they celebrate the release of their first EP, Souls, at SideBar in Burlington. The show starts at 8 p.m., and the first 50 people will receive a free copy of the EP. Listen below. 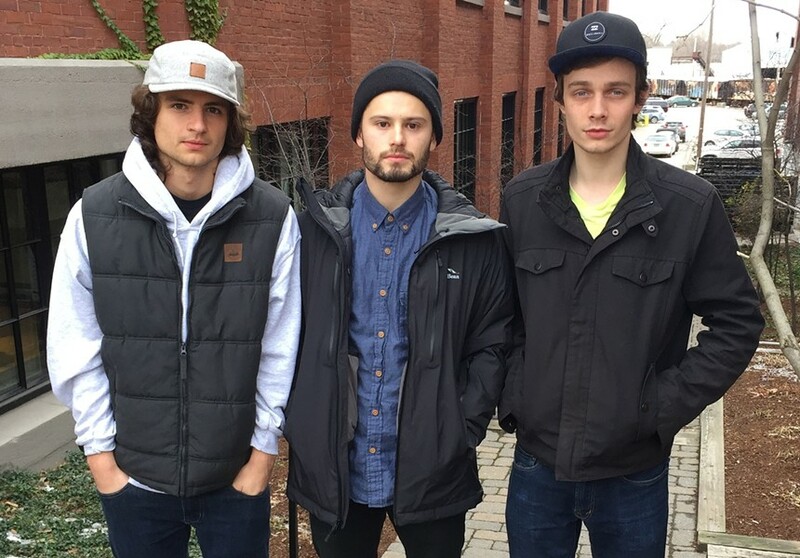 Navytrain's members — Ray Belanger, Zebulon Carney and primary songwriter Cole Davidson — met during their freshman year at the University of Vermont. The three were floor-mates at UVM's Marsh-Austin-Tupper dormitory. Now seniors, the trio refers to the band as a "new distraction." No time like senior year to get distracted, right? Based on how much they've been gigging, and the relative speed at which they produced their first record, one could think that school is the real distraction. Though the band itself is brand new, its name is not. Davidson landed on the name back in high school while working for an antiques dealer. He once came across a Lionel model train, simply called the "Navy Train." When it came time to choose a band name, Davidson had his pick locked and loaded. Souls is a five-track offering of glossy, eloquent Ameri-folk with thoroughly calibrated pop sensibilities. 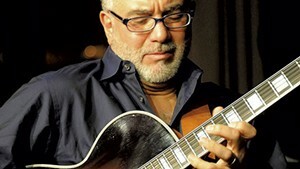 Davidson's plaintive lyrics match his doleful intonations through every delicate pluck of his nylon strings. Carney and Belanger provide a sturdy, rooted foundation of electric bass and cajón, respectively. (Fun fact: the cajón Navytrain used to record is slightly broken. No other cajón will sound quite like it.) 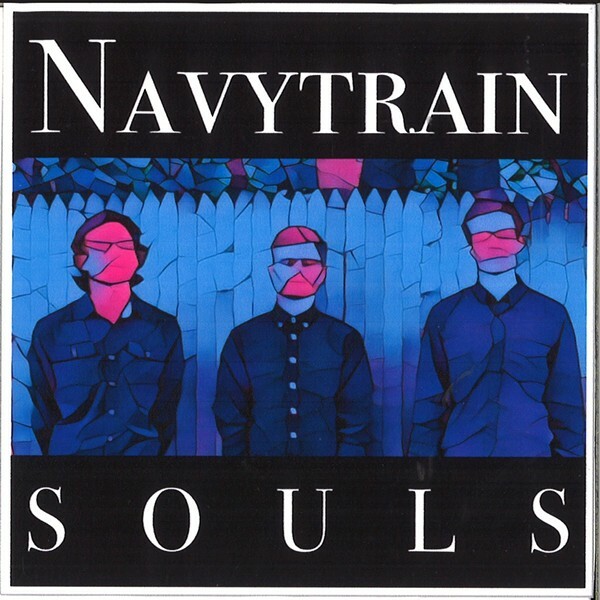 Navytrain recorded Souls in their shared home, and submitted it to Seven Days after staying up all night to complete it. "I don't know if it's God / But there's something in that sunrise / And it's keeping me alive." — From "Souls." "The butterfly intention in your eyes / Blue as the ocean / In the color of your lips / Maroon fields of roses." — From "Higher Power." "Real life is acting / And motion pictures are real life to me." That last lyric comes from the band's pièce de résistance, "Runaway." The song is lamentably not included on the EP. The guys admit its exclusion may have been an oversight. Thankfully, the song appears in a live video from Carney and Davidson's production company, Sapience Films. The band's manager, Duncan Whitaker, serves as videographer when Carney and Davidson are in front of the camera. Since Navytrain's members are all seniors, the question is: will they leave Burlington after graduation? If all goes well, they claim the answer is no. 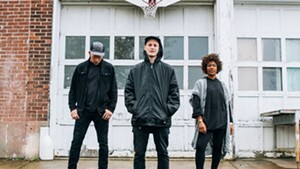 In addition to their EP release, Navytrain open for Ripe and Lawrence on Saturday, December 3, at the Higher Ground Showcase Lounge in South Burlington.